Learn how to create and close multiple communities. Within an organization, you can create and manage multiple communities. When you create your organization, you will have one community (named the same as your organization) set up automatically. However, you can create as many communities as you'd like -- including creating communities for each class after the class has completed. 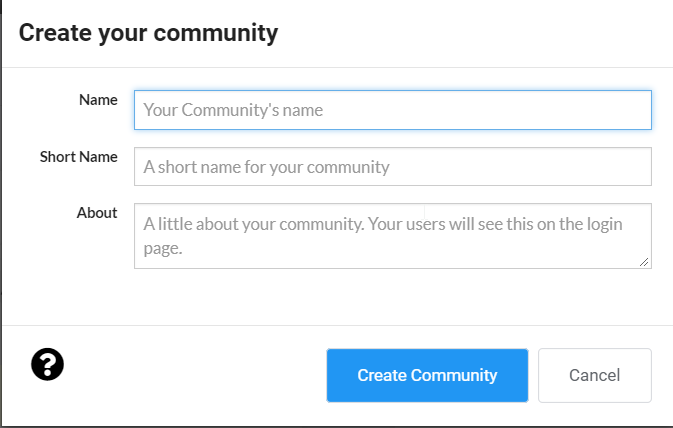 You can find all your communities on your 'Communities' tab. 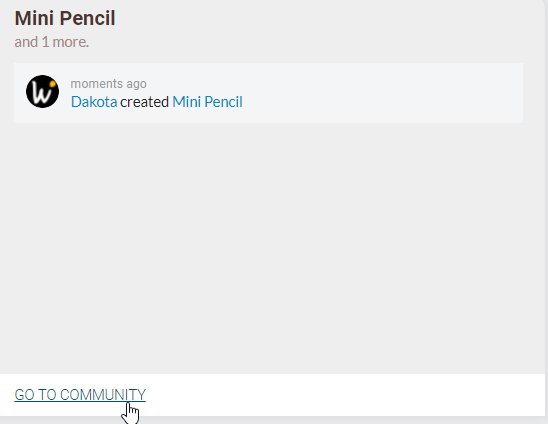 On your 'Communities' tab, click the "Create New" button on the right side of the page. Complete the community information. The short name will be part of your community URL -- https://wet.ink/"shortname". Perhaps a community is no longer active or was created by mistake. To close a community, you need to go to your community. You can do this from the 'Communities' tab. From there, you'll want to go to '"Administer community."